BMW F22 235i x PP Performance x Fi Exhaust - Sound Check ! Fantastic ! 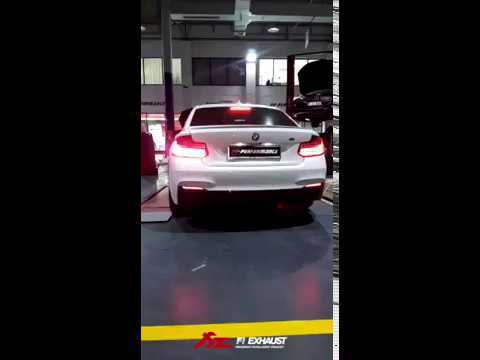 BMW F22 235i with Fi Exhaust Amazing exhaust sound !! !